Till my neighbour runs over..."my heats not working, are you busy?" There are gifts for you still under tree with your favourite slippers to help warm up your feet. 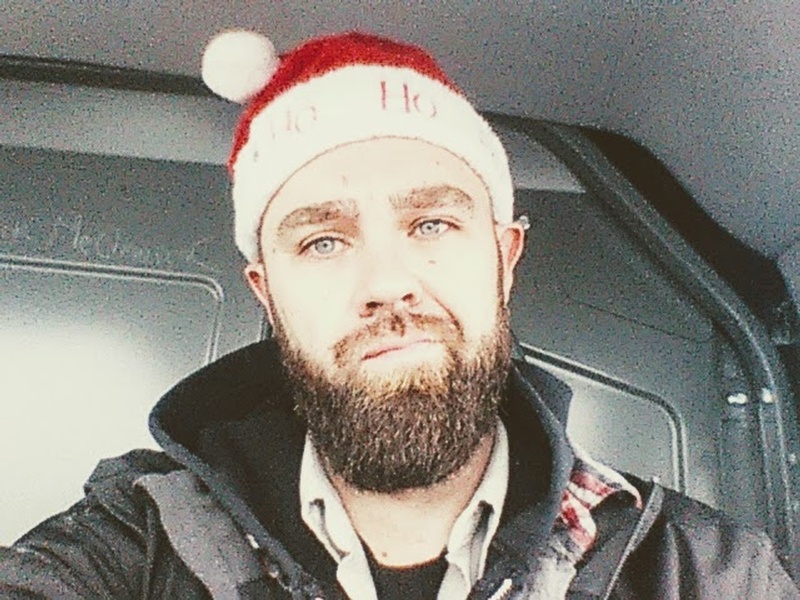 Merry Christmas to all my hard working techs out there. You deserve recognition for all you do. A toast to you and your family...Happy HVACing!